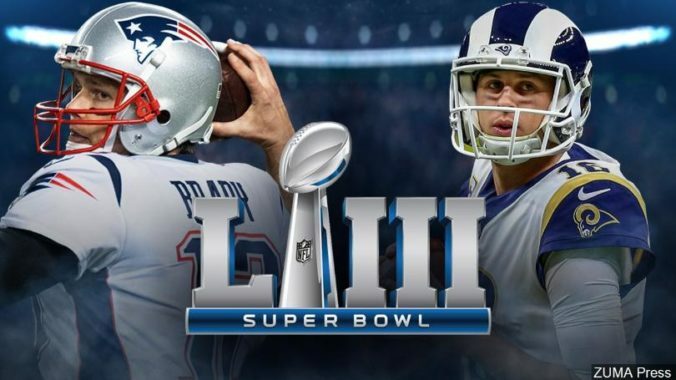 A new report suggests 21% of US Super Bowl LIII viewers will watch the game between the New England Patriots and LA Rams on February 3rd via streaming. That’s a 160% increase from the 8.1% who did so for last year’s game, according to the results of a new survey from digital marketing agency Adtaxi. 68% of respondents said they will use some other media platform to engage with Super Bowl content while watching. 78% will use social media; 30% will use group chats; 28% will visit sports websites and 15% will access online forums. 61% of respondents said they would not miss cable TV if forced to give it up forever. Additionally, 64% plan to cancel their cable subscriptions at some point in favor of streaming content; 41% said they will do so this year. As new streaming services and content options emerge left and right, consumers are increasingly finding that their television needs can be met entirely through digital platforms—including watching live sports. Based on the exponential shift in our data, we may well see a day when Super Bowl streaming overtakes traditional TV viewership completely.